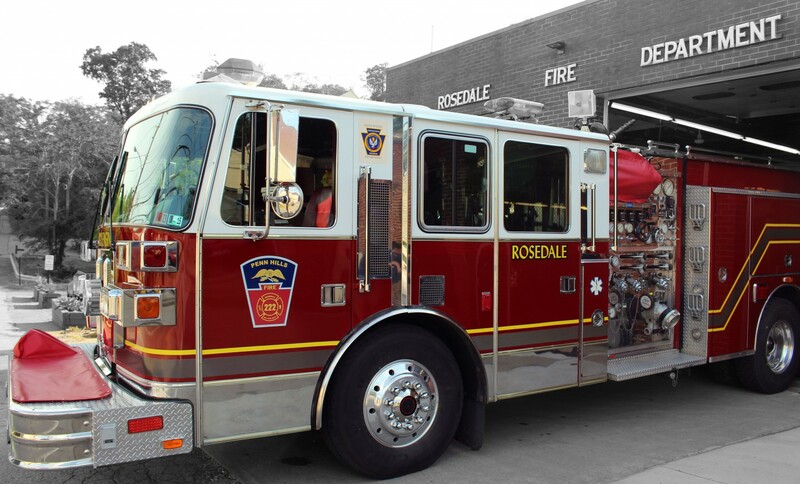 When a new member joins Rosedale VFD, they immediately begin entry-level training. Rookie firefighters complete in-house training, along with Pennsylvania Essentials Modular Training, CPR & First Aid, Hazardous Materials Awareness & Operations Levels, and Basic Vehicle Rescue. Firefighters spend numerous hours on basic training and continue to grow throughout their fire service career. As firefighters, we never stop training – we’re constantly learning new techniques, updates to building construction or vehicle builds and adding to our “resources” by branching out into other disciplines, such as technical rescue, hazardous materials response, water rescue, etc.